When performance meets simplicity, you get more done. The intuitive 4.3-inch tablet-like colour touch screen makes your tasks easy, and is the gateway to built-in productivity apps that save time and improve efficiency. 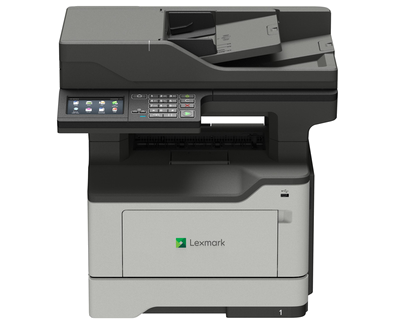 With 46-page-per-minute printing, and a skilled scanner that can accurately capture up to 90 images per minute, even with mixed originals, you’ll get what you need in a flash.